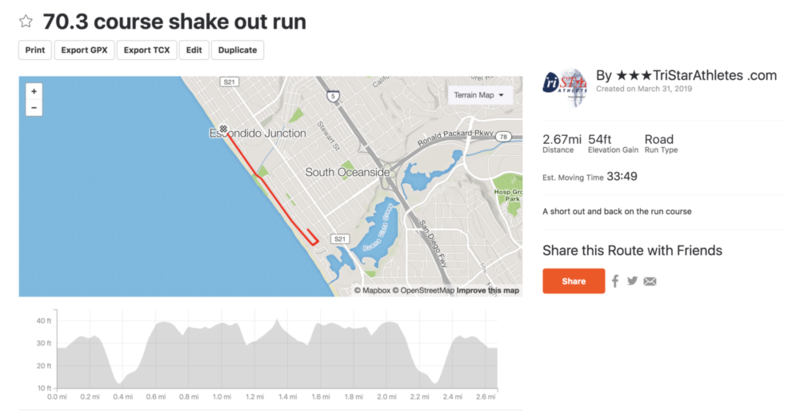 15-60min out and back run along the Oceanside Beach front. 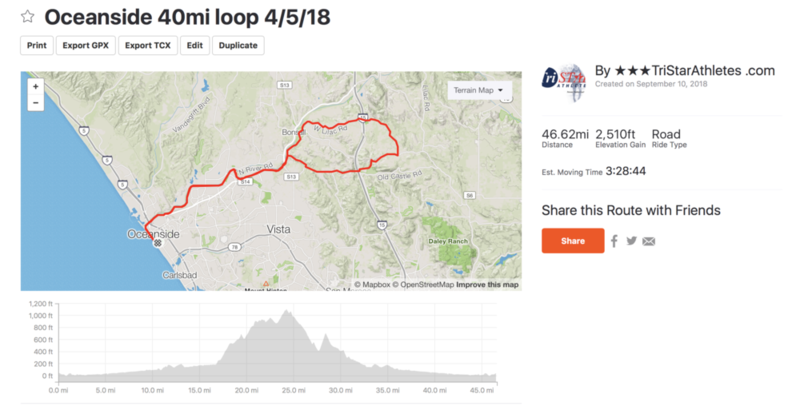 A solid inland climb to soften the legs for the weekend…! can ride one loop of the Oceanside bike course.